Microsoft already announced their Xbox Game Pass lineup for January, but, apparently, they just could wait until February to reveal their next bunch. 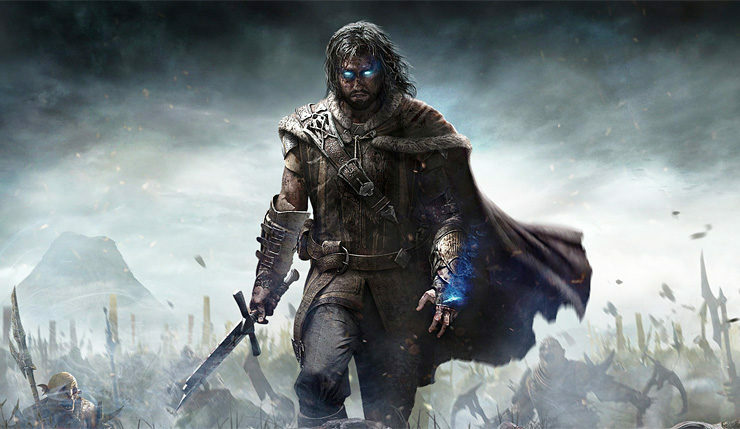 The company has announced a tasty batch of bonus titles, including Middle-earth: Shadow of Mordor, We Happy Few, Saints Row: The Third, and more! The LEGO Movie Videogame puts players in the role of Emmet, an ordinary, rules-following, perfectly average LEGO minifigure who is mistakenly identified as the most extraordinary person and the key to saving the world. Based on the humorous and action-packed events from the film, players guide him as he is drafted into a fellowship of strangers on an epic quest to stop an evil tyrant, a journey for which Emmet is hopelessly and hilariously underprepared. Don’t forget this one, released last week! Take the epic battle to all new heights in 3v3 matches featuring fan-favorite characters from the Marvel and Capcom Universes. This definitive version includes all DLC and modes that made the original a staple in the fighting game genre. 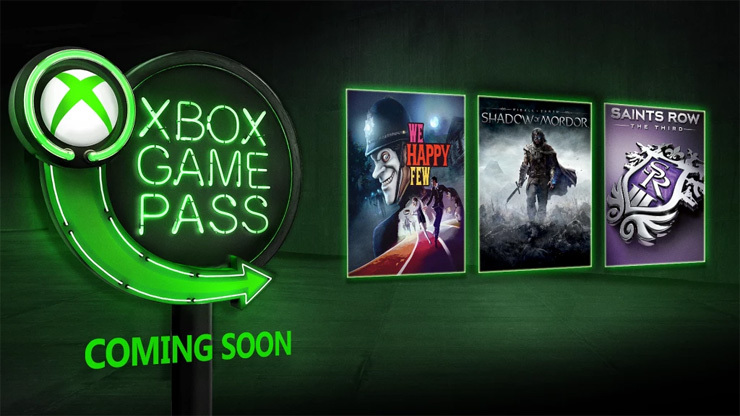 Planning on jumping into any of these new Xbox Game Pass titles? Personally, I could use a little Saints Row silliness right now.